Trisha specializes in 20th Century and contemporary repertoire and has a deep love of Baroque music, which she studied in-depth while in grad school. 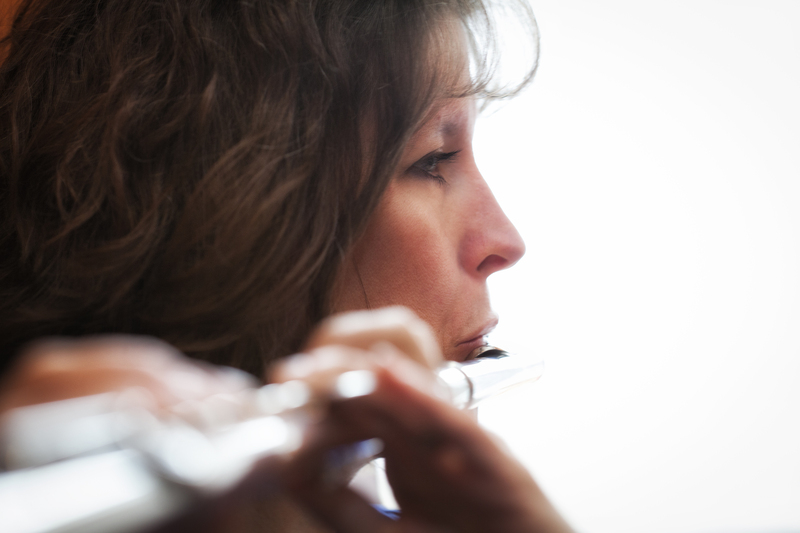 She currently offers two solo flute recitals which have been well-received by audiences throughout New England. Her “History of the Modern Flute” informance is particularly popular, giving audiences an opportunity to ask questions and participate in lively discussion about flute music and history between performance pieces. And, her “Strange Sounds, Crazy Colors” performance surprises audiences with the unusual techniques modern composers have created for the flute. Trisha’s latest project combines music, literature, and art in a gallery setting. The performances are customized for each museum or gallery and are a great way to enhance the visual experience art patrons enjoy.